According to the latest research from CBRE Scotland, the total office market take-up in Edinburgh in the fourth quarter of 2018 was 208,029 sq ft, down from the Q3 figure of around 275,000 sq ft. 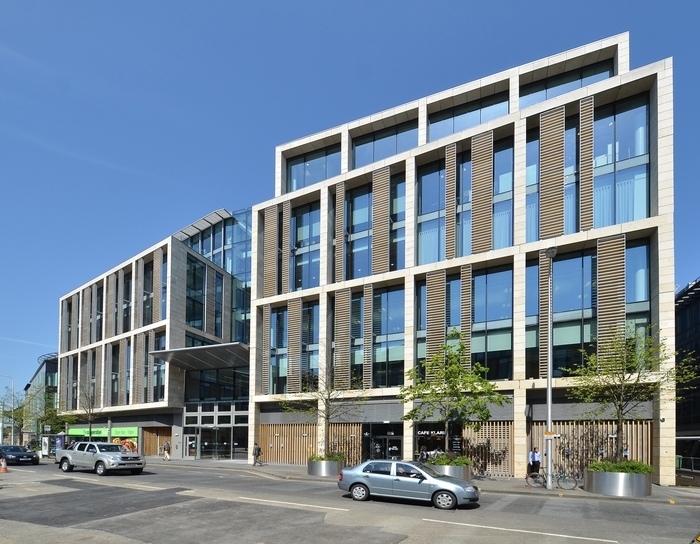 The biggest Grade A deal was the new letting and part regear of Exchange Plaza, where Burness Paull took an additional 16,770 sq ft. Grade A lettings to both Burges Salmon (6,229 sq ft) and EDF Energy (8,951 sq ft) concluded at Atria 1 on the 2nd and 6th floor respectively, taking the building to full occupancy for the first time since construction, while Edinburgh Quay 1 also reached full occupancy following the 3rd floor letting to ECS Security (7,559 sq ft). Q4 Grade A City Centre transactions accounted for almost 30% of the 2018 Grade A City Centre total, which stands at 312,536 sq ft. 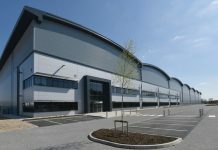 This is down from the 2017 figure of 519,143 sq ft which was bolstered by the 180,000 sq ft pre let to HMRC at New Waverley. Following substantial activity in both the city centre and West Edinburgh, regears and renewals were significantly up from Q3 2018 at 315,713 sq ft -completely eclipsing the total 2017 figure of 233,399 sq ft. This was undoubtedly fueled by the lack of available alternative accommodation and the rising rents. Total take-up for 2018 was 972,634 sq ft, down from the end of 2017 figure of 1,138,616 sq ft but ahead of the 10 year average.